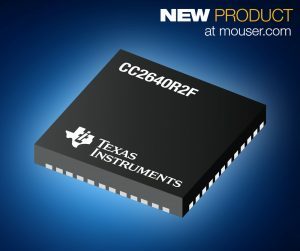 Mouser Electronics, the New Product Introduction (NPI) leader that empowers innovation, is now stocking the CC2640R2F SimpleLink ultra-low-power wireless microcontroller from Texas Instruments (TI). 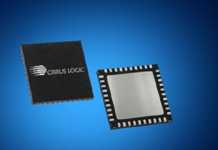 Part of TI’s CC26xx SimpleLink family of 2.4 GHz devices, the CC2640R2F microcontroller features a small, single-chip system that integrates a flash-based microcontroller and Bluetooth Smart radio to target Bluetooth 4.2 and Bluetooth 5 low-energy applications. The TI CC2640R2F SimpleLink microcontroller, available from Mouser Electronics, combines a 61 μA/MHz ARM Cortex-M3 microcontroller and a rich peripheral set that includes an 8.2 μA/MHz sensor controller. 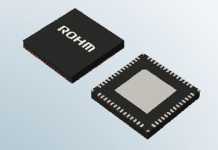 The 48 MHz ARM microcontroller offers 128 kBytes of flash and 28 kBytes of SRAM and supports over-the-air (OTA) updates. 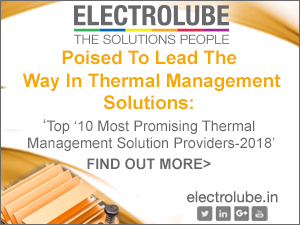 The sensor controller is ideal for interfacing external sensors and for collecting analog and digital data autonomously while the rest of the system is in sleep mode. 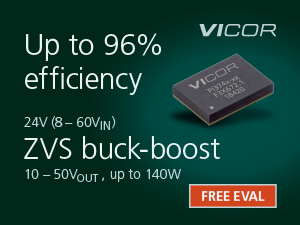 The CC2640R2F device includes a 12-bit analog-to-digital converter, up to 31 general-purpose inputs and outputs (GPIOs), and built-in robust security on chip with one of the simplest radio frequency (RF) and antenna designs available. 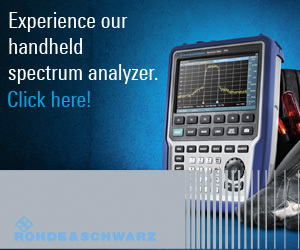 Minimal RF expertise is required to implement the device, which helps make development and layout extremely easy. The CC2640R2F wireless microcontroller is available in 2.7×2.7 mm WCSP and 4×4, 5×5 and 7×7 mm QFN packages, and is designed for a board array of wireless Internet of Things (IoT) applications, including health and fitness, industrial, and home and building automation. 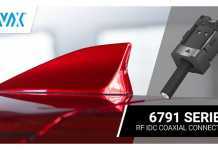 With ready-to-use protocol stacks (including the SIMPLELINK-CC2640R2-SDK software development kit for Bluetooth 5), the SimpleLink portfolio of wireless connectivity solutions not only offers designers maximum flexibility and support but also delivers the industry’s only multi-standard capabilities with code- and pin-compatibility across Bluetooth Smart, 6LoWPAN, ZigBee and ZigBee RF4CE. To learn more about TI’s CC26xx SimpleLink microcontrollers, go to http://www.mouser.com/new/Texas-Instruments/ti-cc26xx-simplelink/.